Since the introduction of Google’s Android One program, there have been a number of companies jump on board. Not only does it make it easier for the OEM to create one of these devices since there are silicon vendors manufacturing chips specifically for the platform, but it also allows them to target the highly price sensitive segment of emerging markets. So far, companies including Nokia, BQ, Motorola, and Xiaomi have all released at least one device that leverage this new program. 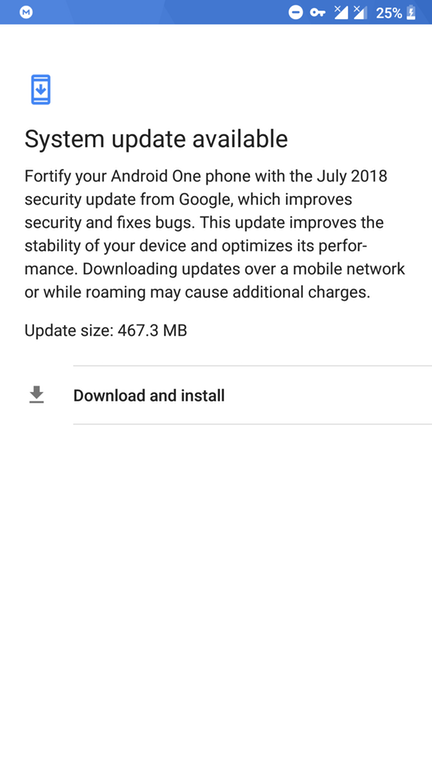 The Xiaomi Mi A1 was released in September of last year and now the smartphone has started to receive July’s Android security patches. 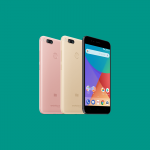 We covered the Xiaomi Mi A1 a month after it was released and our findings concluded that it was as delightful and affordable smartphone that used the near stock version of Android. MIUI is something that has put a lot of people off when it comes to buying one of these Xiaomi devices, but that fear is unneeded thanks the Google Android One program. With a near stock version of Android running on the Mi A1, many would expect to see the software updates (especially security patches) to be rolled out fairly quickly. Incidentally, the June security update for the Xiaomi Mi A1 was pushed out to toward the end of last month. Many were flummoxed about why this update was scheduled so late in the month but were happy to see that it also included the big update from Android 8.0 Oreo to Android 8.1 Oreo. Sadly, this update had to be pulled due to a major bug that was triggered when you swipe away the messages app from the recent apps screen. Mi A1 owners should be happy to hear that a brand new update is being pushed out to the device and it brings your device up to date with July’s Android security patches. We should mention that if your Mi A1 did update to Android 8.1, the July security patch is also rolling out to those devices, according to users in the Xiaomi subreddit. That update comes in at a much smaller 467.3MB. 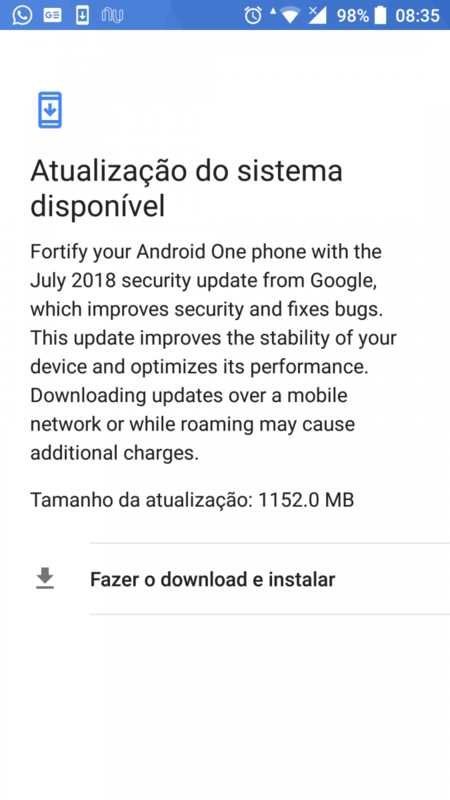 The July update for those on Android 8.0 is over 1GB.